Earlier this week, CNBC reported that Apple has a secret team working on bringing clinical data to the iPhone. Like CDs and MP3s that were once scattered throughout our rooms and our cards, medical data is currently fragmented across several major platforms. 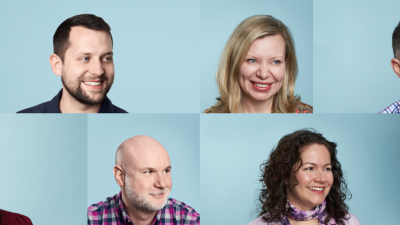 Today, administrative work is one of the biggest pain points for healthcare professionals. Providers fill out an average of 20,000 forms each year. Admins can’t locate patient charts on 30% of visits. In the context of the latest WWDC updates, Apple’s sudden foray into healthcare doesn’t seem random at all. These culmination of updates are turning the iPhone, among other Apple products, into the one-stop-shop for all things life. This is the only platform you’ll need for better health, faster communication, more efficient shopping, on-the-go entertainment, and more. 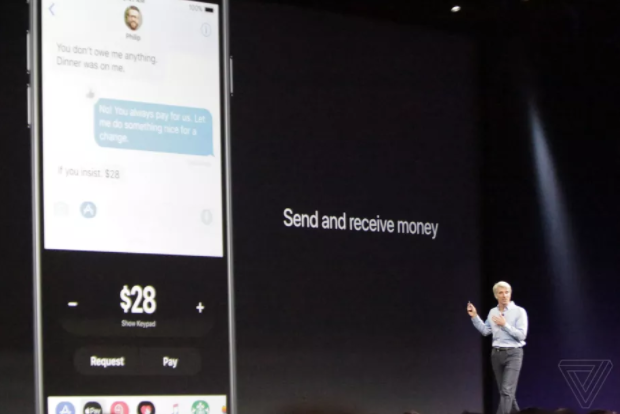 This new peer-to-peer payment service will integrate with Apple Pay which makes it a serious competitor to Square Cash and Venmo. Your balance will be transferred to a digital debit card “Apple Pay Cash Card,” which allows you to make purchases at any online or brick-and-mortar store that accepts Apple Pay. Could the Apple Pay Cash Card be a hint at Apple moving into the virtual banking space? Either way, this card removes the bank from this equation. Users don’t have to cash out to their bank accounts to make purchases anymore which means Apple profits off these transactions directly. HomePod is Apple’s answer to the Amazon Echo and Google Home. Or is it…? Many (us included) have been waiting on baited breath for Apple to launch a Siri-driven speaker to go up against Alexa and Cortana. But when Apple unveiled HomePod at WWDC, much of it was centered around music. HomePod’s biggest selling point is its automatic room-sensing technology that detects the surfaces around it and learns to optimize sound based on its position. If you set up multiple speakers, they will adjust accordingly to one another. A recent survey showed that 33% of American adults are interested in owning one for their home. Some analysts remain skeptical of HomePod’s ability to gain traction due to its higher price point. HomePod will retail for $349, compared with Amazon Echo at $180 and Google Home at $129. “Apple will carve out some sales in the smart speaker market with HomePod but will continue to stand far behind Amazon and Google by the end of 2017,” Ronan de app, of the analysis firm Ovum, said in an email to the Washington Post. With the voice market projected to reach $2.1 billion by 2020, is this Apple’s attempt at backing into the market? Are they releasing the hardware first and then adding a more robust home-assistant-Siri to the mix once they’ve had enough time to perfect the algorithm? Another familiar sounding update included a new social component (cough Spotify) being added to Apple Music. 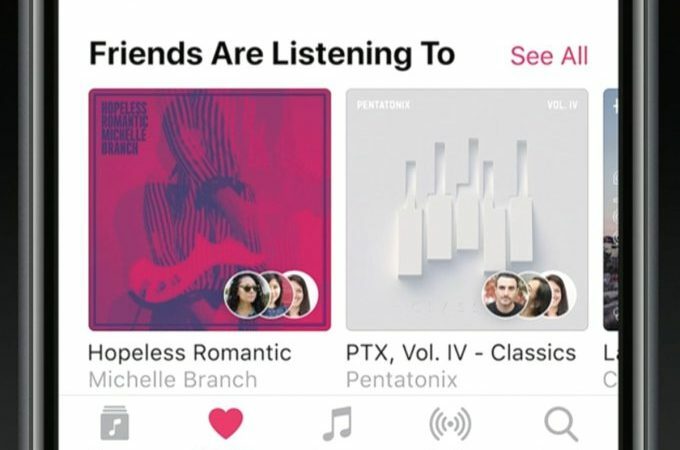 You can now see what friends are listening to and also access shared playlists. Don’t worry if you have any embarrassing music preferences you’d like to keep on the DL though. Similar to Spotify, you can hide what you’re listening to by creating a private profile. Along with this release, Apple is also enhancing the music experience for specific devices. 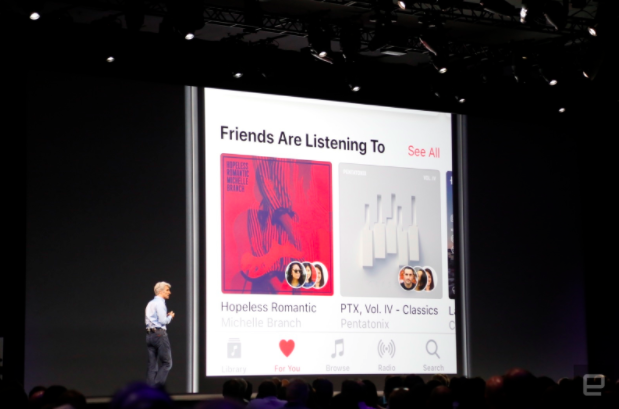 Apple is introducing a new shared “up next” list in Apple Music which allows you and your friends to choose what songs will come up next in a playlist. This is a great feature for parties, offices, and other groups who plan to use the new HomeKit 2 which gives control to your speakers and multi-room audio. On the Apple Watch, Apple has released support for multiple playlists and suggested songs based on your music preferences. iOS11 will bring multitasking to the iPad. This new update will be very familiar to macOS users. Similar to the Mac, the new iOS11 has an app dock at the bottom of the display. So when you’re in an app, you can swipe up to pull another app up from the dock and split the screen. Some apps, like iMessage, even float on the sidebar for even easier multi-tasking. Another neat feature is the drag and drop, which allows you to open two apps side-by-side, like Mail and Safari, and drag and drop content from the web browser directly into an email. This new OS brings the iPad one step closer to becoming a mini-computer, which helps Apple win over that slice of the market that wants the Apple branded hardware and sleek user experience, but can’t afford the higher price-point of a laptop. iOS11 might also reduce the number of devices people carry on-the-go, since you don’t need to bring in a phone to run two apps at once anymore. One of the biggest updates coming out of WWDC – one shook the advertising world – was the announcement that Safari will begin blocking auto-playing videos and user tracking. This is coming a week after Google confirmed that it would add an in-browser ad filter to Chrome. Safari users will be able to choose whether they want to turn the functionality on for a more seamless and private browsing experience. This new experience is what industry experts predict will make Safari a default browser once again – Safari currently trails behind Chrome in usage, owning about a quarter of the market share. Looking at the big picture though, Safari’s ad blocking threatens to further fragment the digital experience. Apple has been slowly upping its app game. 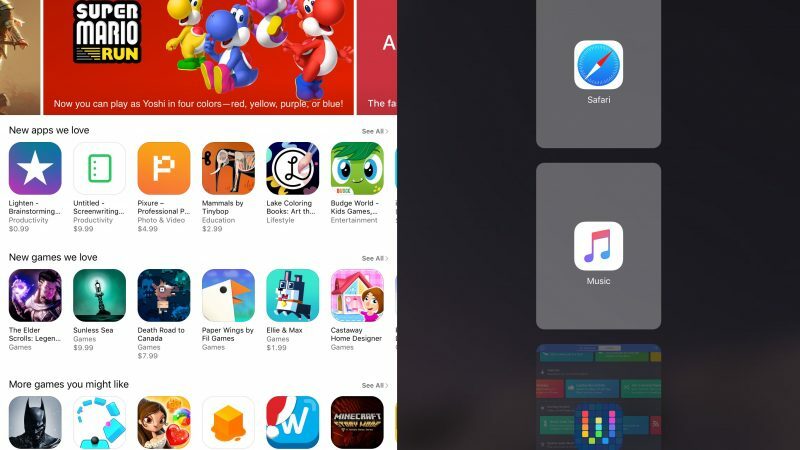 We see this with its move into peer-to-peer payments, the strengthening of its music app, and its encouraging users to use multiple apps at once on the iPad. 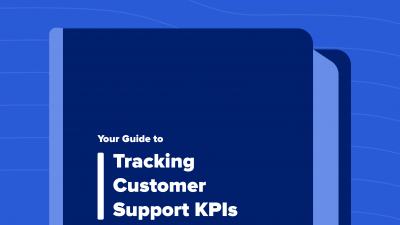 If brands can’t track their users on the web anymore, they won’t be able to personalize and optimize the browser experience. And consumers always go for the most intuitive, beautiful user experience. This gap gives Apple an opening to promote its own apps as a venue for content creators to target consumers. And to charge for it too since they’re in control of where content is disseminated and to who. Apple’s News app for example doesn’t have any ad blocking technology nor have they made any indication of adding it in. Apple knows when to poke fun at itself. Coming out of WWDC, the tech giant also released a video called “Appocalypse” which imagines a world without mobile apps. The world descends into this imagined dystopia when a new Apple employee sitting in a server room accidentally unplugs servers while digging around for an outlet to install his desk fountain. Waze malfunctions and cars swerve off the road without access to a GPS. One driver says “I don’t even know what city I’m in anymore!” One intrepid selfier can be seen passing out flyers of her selfies on a street corner. Besides being an amusing commentary on how we’re all so dependent on our phones to wake us up and to get us places, Appocalypse does make us think as marketers. What happens if one day Apple suddenly turns off the ability to see data on the backend of your iOS apps? What if Apple Mail stops letting you link out from an email onto your homepage? None of these scenarios are likely to happen. But the truth is, relying on Apple to build the customer experience is both a blessing and a curse. Apple makes the mobile, tablet, and desktop experience streamlined, focused, and personalized. Users can build their own experience, getting more of the content they want to see and less of the kind they don’t want to see. So when users land on your content, it’s not an accident. It’s exactly where they intended to be. The catch is though, Apple values user interactions that make their products stickier. This doesn’t always equate with making your product stickier. 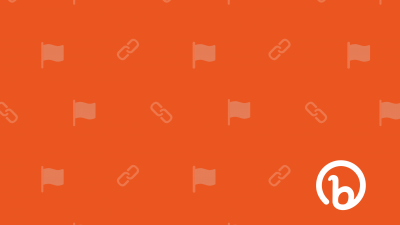 When you rely on a third-party company to distribute your content, you give them control. Control of who you’re reaching, when you’re reaching them, and where. Control of your data. This means that they not only have the ability to jack up advertising costs, but the ability to limit your branding and reach. So maybe WWDC is a timely reminder that as marketers, we shouldn’t put all our apples in one basket. With one billion active Apple devices around the world, we have to build a presence on Apple platforms. But as the number of devices and apps grow, we should be thinking about ways to constantly connect the dots and share data between platforms. 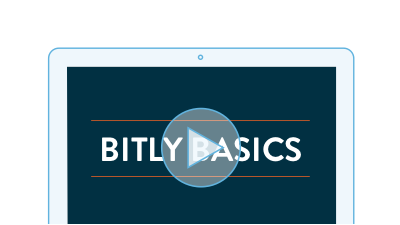 Learn how to use Bitly Brand Manager to break silos and share data freely across teams.